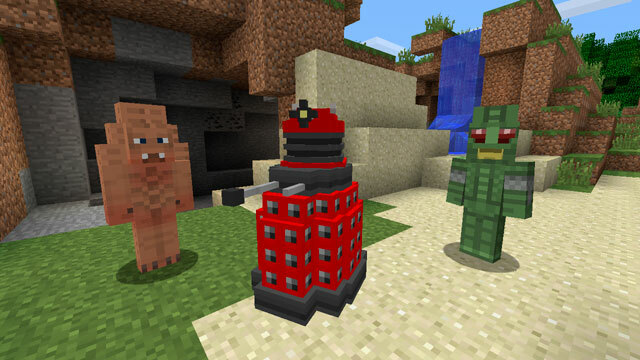 Starting in September 2014, Minecraft players will have access to a range of Doctor Who assets which will allow them to change their avatar to resemble their favorite characters from the show. The first pack – priced at just $2.99 in the U.S. (or £1.99/€2.85/$2.95AUS) – will include a character inspired by the Twelfth Doctor as well as five other Doctors, each of their on-screen companions and some of the Doctor’s most well known adversaries including his arch-nemeses, the Daleks. The deal will bring more packs as time goes on, introducing many of the most recognizable characters from the past 50 years of Doctor Who. 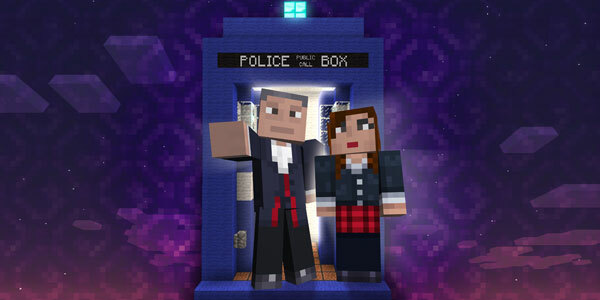 Each skin pack will feature at least six Doctors and will be released regularly following the broadcast of the first episode. Minecraft is a game about breaking and placing blocks. At first, people built structures to protect against nocturnal monsters, but as the game grew, players worked together to create wonderful, imaginative things. It can also be about adventuring with friends or watching the sun rise over a blocky ocean. It’s pretty. Brave players battle terrible things in The Nether, which is more scary than pretty. You can also visit a land of mushrooms if it sounds more like your cup of tea. 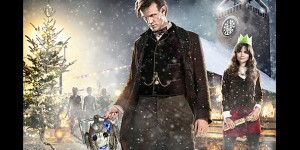 Doctor Who premieres Saturdays at 9:00pm ET on BBC AMERICA. This Saturday’s episode, Into the Dalek, marks the return of the Doctor’s greatest enemy, the Daleks. Keep up to date with all of the latest Doctor Who news from BBC Worldwide at DoctorWho.tv.